eCommerce is a sphere with particular rules, and some are in common nowadays. One of them is product appearance that has to describe all details. Customers will buy if they will see a product, on a big and neat image. But, what things to consider, what background will represent the item in the best way, what positioning is winning in customer’s eyes? Usually, every eCommerce can find the answers to these questions after a while. Luckily, you don’t have to do this. Pixelz is a company that helps thousands of online stores look brilliant, presenting high-quality product images. It cares about the post production and has already edited over 7 million of pictures for their customers. Later, they created an informative blog post with the major takeaways of their work. It included an infographic that shows how famous brands use images to get higher conversions and make their product pages look neat. 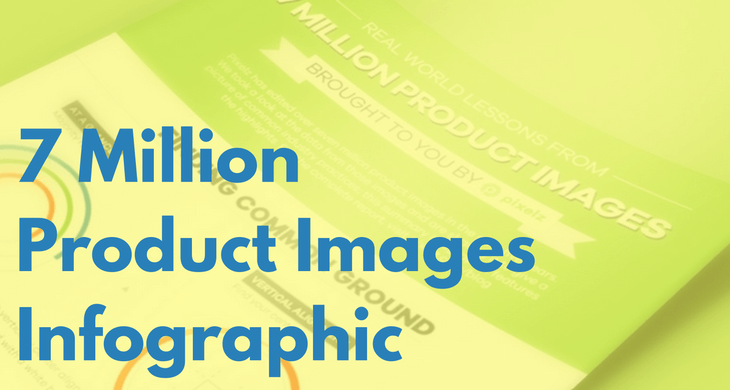 For your best convenience, the infographic with product images trends is below. But, also consider spending some time and read the original article to get the better understanding of presented data. Hope this info will help you to drive your sales up and get your customers satisfied.